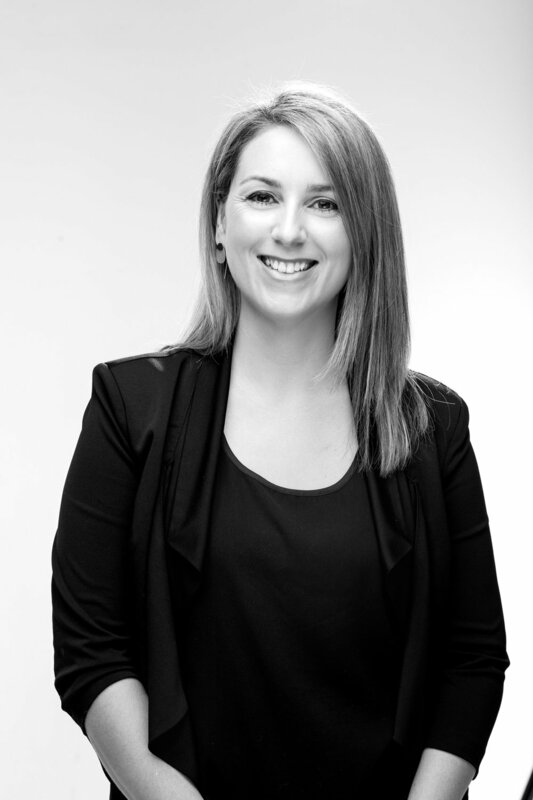 In 2012, Sophie joined Flightpath, and has since been involved in a diverse range of projects including residential, educational, commercial, heritage and master planning, providing her with varied experience in all levels of project development from feasibility through to design, documentation and construction. Sophie is a collaborative, architectural design team member and has taken on a project leader role within the firm, developing strong rapport with clients in residential, educational and heritage fields. Sophie maintains a particular interest in education and residential projects, including refurbishment of existing buildings. Sophie has participated in producing numerous conservation projects including several heritage impact statements, conservation management plans and conservation works documentation demonstrating her sound understanding of Development Plans, the Development Act and Heritage Places Act and her broad research skills. Sophie’s ongoing role as Heritage Advisor for the City of Tea Tree Gully, allows her to maintain an updated knowledge of government processes and current heritage and planning amendments. Sophie also holds qualifications in Bachelor of Visual Arts (Honours) and Bachelor of Visual Arts (Specialisation) from the University of South Australia, enabling her to combine her love of art with architecture to produce designs that are both meaningful and creative.